So my New Years Resolution began early this year. 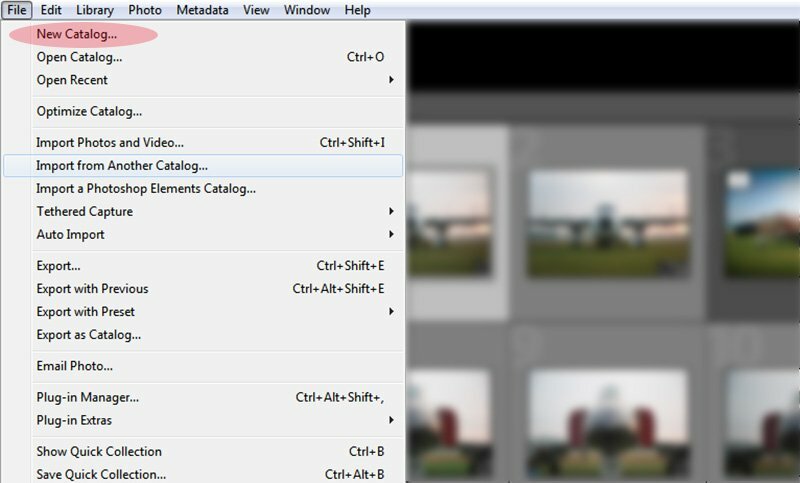 Migrate my current Lightroom catalog to a brand new catalog that is far more organized and easier to search. 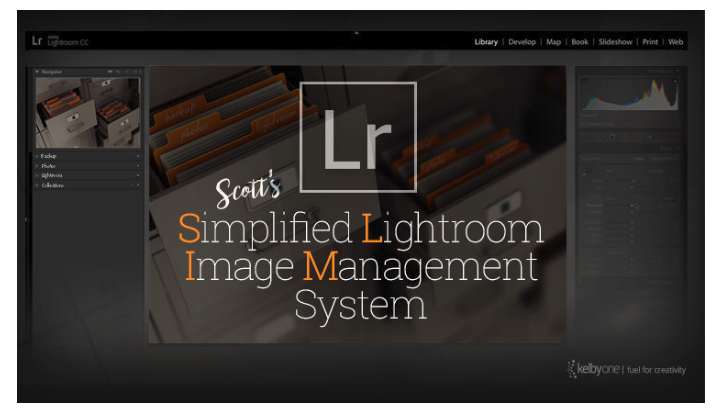 I really thought that I had a good system until the Lightroom guru Scott Kelby shared his SLIM system of managing his images. SLIM stands “Simplified Lightroom Image Management.” What prompted this grand undertaking to a new catalog was my realization that with 20,000 plus images, it was taking me way to long to find the images that I wanted. I knew there had to be a better system. I wanted simple, and heck, simple is in the title. I am only scratching the surface in this blog post on his methodology, but if you want to learn the entire thought process behind it, here is the link: Lightroom Image Management. Alright, here is what I learned during the process. The first thing I learned was that this is relatively easy and straight forward in Lightroom. Creating a new catalog is as simple as going under File > New Catalog and voila, you have a new blank slate to start with. That is step one. Now there is a bit of prep work that needs to be done to make this system sing. You need 2 external drives and cloud based backup for this system to truly be effective and provide peace of mind. I also have the photographs on a drive that I use for home is a NAS “Network Attached Storage“. I have piece of mind knowing it is fire and waterproof so my images are safe on there as well, but that is in addition to my usual management system. Overkill? Maybe, but I sleep well at night knowing I have this in addition to my backups and I can access them anywhere in the world with the apps. 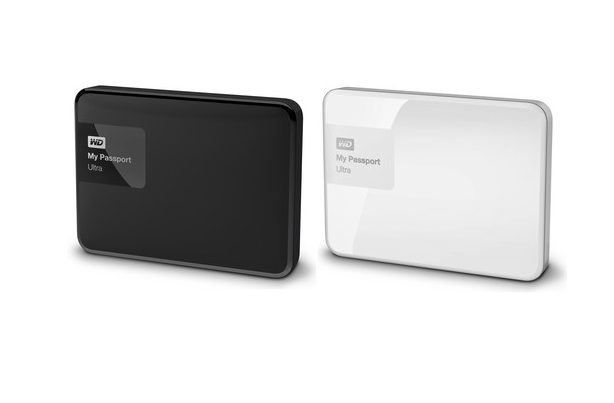 The 2 drives that I primarily use are the WD My Passport Ultra. These things weigh nothing (4 ounces) and are portable. You might be asking, why two. One is primary, one is backup. The black is my primary and will travel with me wherever I go. The white is the backup. You don’t need 2 different colors, but WD makes them if you want colored ones (red, blue, purple). You want to know the best thing about these drives? Price $88 bucks from B&H Photo. So to recap, I have my primary drive and a mirror copy of that. The backup drive needs to be somewhere accessible, but off site preferably so if something happens to primary, you can replace your picture history. The final component of all this is some sort of cloud backup. 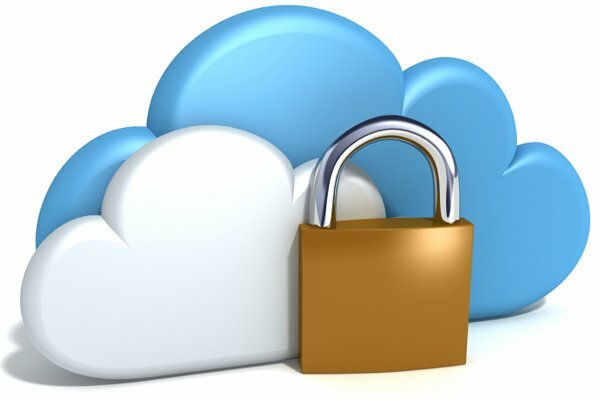 Some people are not comfortable with the cloud, but in all reality this is the place that is your final defense if something should happen to the primary or the secondary drives and I have heard of that happening. From the cloud your can recover you LR catalog and start over if need be. I use a company called Backblaze. $5 bucks a month for unlimited, that’s right, unlimited storage. You can’t beat that and you want to know the best part, they allow backup of external drives! 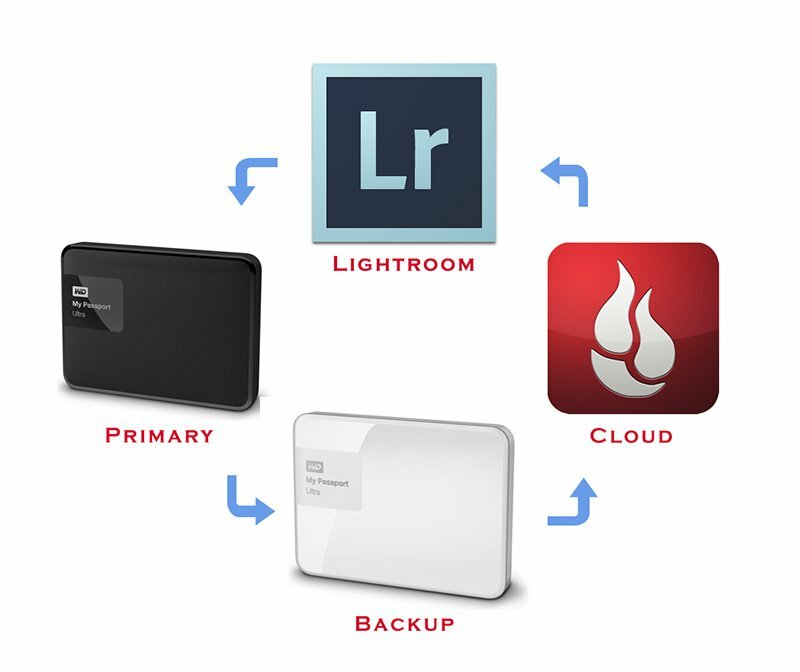 Most like Dropbox and CrashPlan allow for backup of the computer, but not the external drives. Best deal I have found. This entire philosophy I cannot take credit for, I just use it. 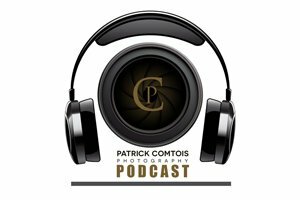 It stems from Scott Kelby’s ideas and how he manages his images which, as a professional photographer, is vastly larger than mine as a freelance. Here is the overview I use for peace of mind. I will let you know if the actual migration of the existing catalog went well in the next post. I will also share the simple folder structure that allows me to find any photograph I have ever taken in just seconds. Sounds to good to be true I know, but this is so simple and effective, I wanted to share with everyone this method so you to can be organized, have peace of mind that your photos are safe and you can get back behind the camera which is where we all enjoy being.